Profanity in your BLEEPING NOVEL! Do the characters in your novels swear? From the conversations I've had with numerous novelists, it seems there are two sides to the debate as to whether the answer should be yes or no. And here’s the thing about this kind of issue – even though they disagree, both of those authors are absolutely right! 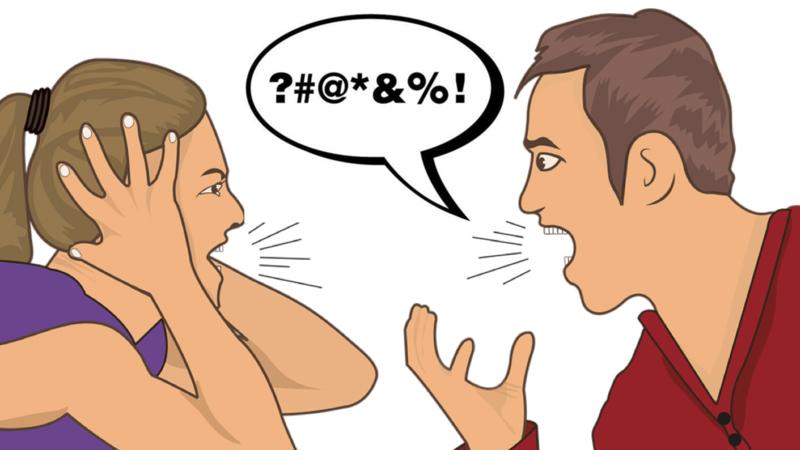 So how should you decide whether to include profanity in your books? Let’s look at the question from a few different viewpoints. First there’s the business angle. Will your book sales be affected one way or the other depending on whether you decide to use profanity? Oh man, can I ever relate to this author. He reached out and told me why he gave up on the idea of writing and publishing novels. I can empathize because a number of years ago I went through almost exactly the same experience he describes. In this video I explain how this unfortunate scenario is all too common for so many authors ... and why it doesn't have to happen to you! Here's a chance to help your fellow fiction writers! In this video I discuss three fabulous "How To Write Fiction" books that have made me a much better writer. And for one of the books, I offer a cautionary tale! How about you? I bet you've run across some wonderful how-to guides that other novelists would find helpful. Please share in the comments :) Let's collectively create a list of great "How to Write Fiction" books - a helpful resource for all of us! Is J.K. Rowling a Good Writer? Okay, so this is likely to be an emotional topic for some of you. After all, I know many people who grew up during the years when children's bookshelves (and movie theaters, for that matter) were dominated by the anticipation of when the next installment in the Harry Potter series was due to be released. You know what I'm talking about -- HUGE levels of fan insanity. And yet there are always doubters and cynics. The other day I was skimming through an online discussion forum when I came across this question: Is J.K. Rowling a Good Writer? The responses reflect a variety of opinions, including one person who describes the books as having "...lots of visualizations and descriptive language to paint a vivid picture, but the writing itself lacks substance." This got me thinking about how I would answer the question, and more to the point, what does it mean for any of us to be a "good" writer? 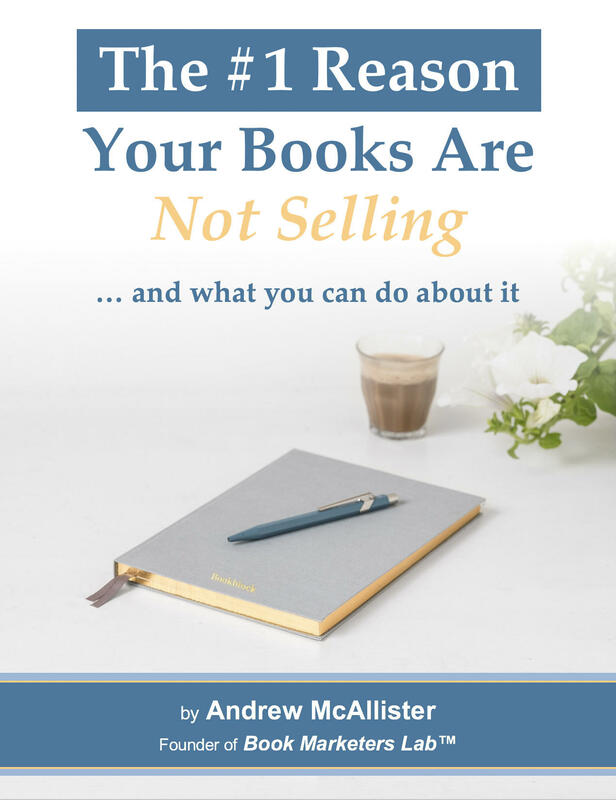 Do you sometimes wonder whether YOUR books are "good enough?"